Renting is Throwing Money Away...Right? Why? Because when you rent, you aren’t building up ownership in an asset — like a home — that will grow in value over time. Right? Let’s suppose you take all that money you’d have to cough up for the down payment on your new home purchase, and you invest it in the stock market instead. Well, that’s an appreciating asset too. In fact, if you look at the averages over the long haul, the stock market is more likely to outperform the housing market. In fact, historically, home prices have only kept pace with inflation, while the stock market has done much better. The point is: you have to consider the opportunity cost of passing up an investment in the stock market (or elsewhere) in order to make a down payment on a house. You also have to consider that when you start out paying your mortgage, just a small fraction of your initial payments goes toward ownership of the house. Most of your monthly payments go toward interest, taxes, and insurance for many, many years. 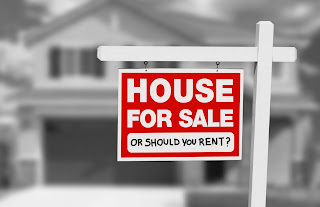 You also have to consider that you have a lot more expenses when owning versus renting: maintenance, repairs, property taxes, homeowner association dues, additional utility fees, etc. That’s all money you could be investing elsewhere. You also have to consider that you have more responsibilities and less flexibility when you own your home. You have to fix broken stuff. You can’t just move at the drop of a hat. OK, so then renting is better than buying, right? The answer is: it depends. You have to consider all the important factors. You have to examine the opportunity costs. You have to do the — gasp — math. That’s the real point to make with your kids. When you’re considering a big, important purchase, take the time to think through all the key factors. Do. The. Math. The answer just might surprise you. P.S. 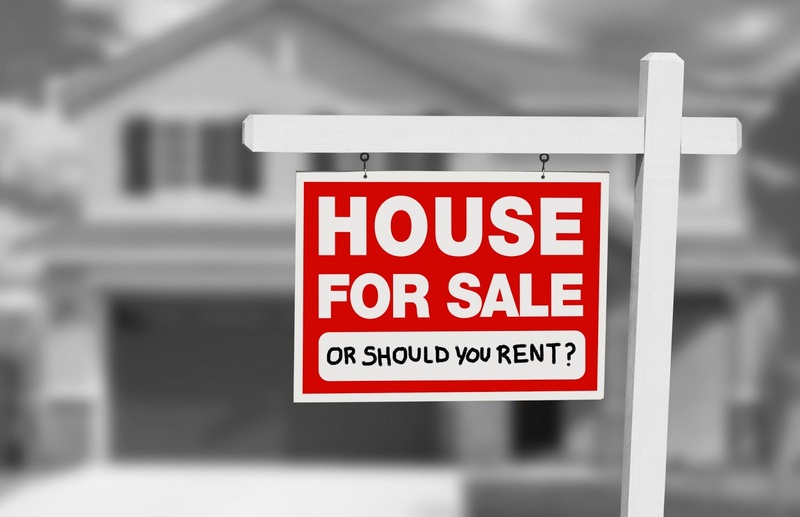 If you find yourself doubting that renting can be more economically attractive than buying — or vice versa for that matter — be sure to check out today’s article. Paula walks through the rent vs. buy math in excruciating detail. Don’t be afraid though. Hard to believe, but she actually makes it entertaining!